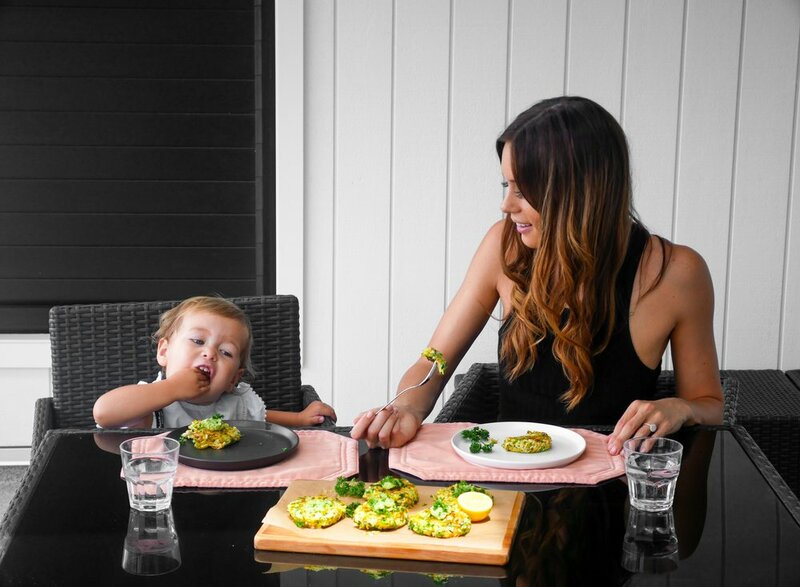 Are you struggling with getting your little one to eat their vegetables? Most of us are aware that fruit and vegetables are important to include into our diet, but getting our little ones to eat them can sometimes be a challenge. Whether it’s picking out everything green from their meal or refusing to eat anything fresh, kids often have a reputation for turning their nose up to vegetables. - Cut fruit and vegetables into fun shapes or use them to make a face on the plate. - Children mimic behaviour, show your children that you enjoy eating fruit and vegetables too! Place SunRice White Medium Grain Rice and 2 cups of water into a medium-sized saucepan, bring to boil. Reduce heat and simmer covered for 15 minutes. Remove from heat and stand covered for 5 minutes. Grate the courgette and carrot and place into a clean tea towel and squeeze out excess water - the reason being so the fritters stick together easily when cooking.